From the roof of your home to the windows, doors, and more, we can transform the look and performance of your exterior. White Bear Lake is known as the “City of Lakes and Legends,” and the modern homes, historic properties, and beautiful local lake make it one of the most scenic places in the Twin Cities Metro to call home. 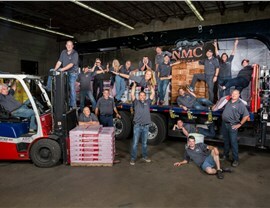 Whatever style of property you live in, NMC Exteriors can ensure that your White Bear Lake home meets all of your family’s needs for security, weather protection, and comfort. 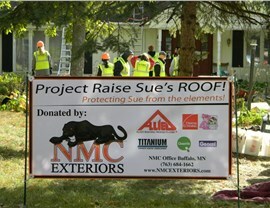 For professional White Bear Lake roofing services, you can’t beat the solutions offered by NMC Exteriors. 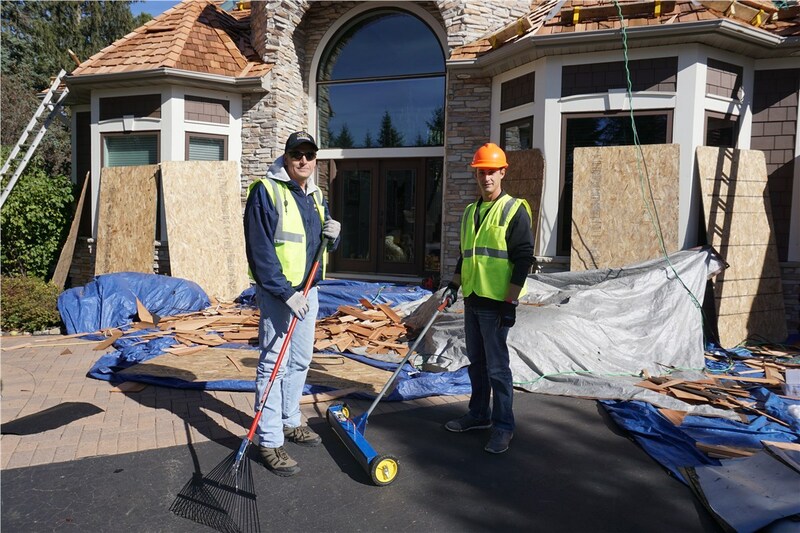 Our highly skilled, certified team has been recognized throughout the industry for delivering superior service at an affordable price, and we handle everything from residential roof replacement to White Bear Lake commercial roofing projects. 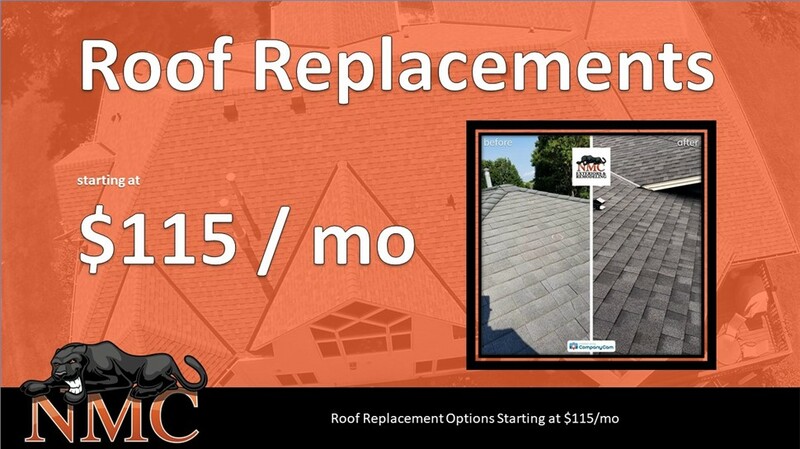 We can even assist you with storm damage and insurance claim restoration to make the process of repairing your roof quick, easy, and stress-free. When it comes to the security and efficiency of your home in White Bear Lake, doors are at the top of the priority list. 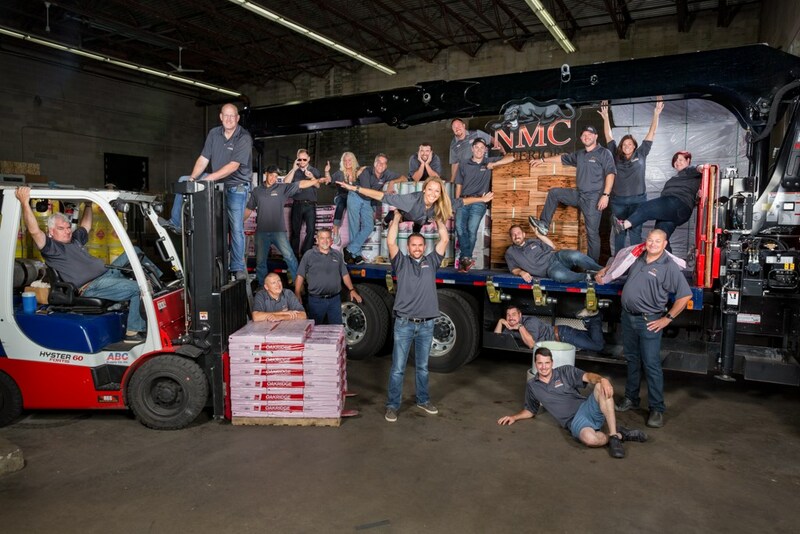 At NMC Exteriors, we carry patio doors and entry door systems that are manufactured by leading brands in the industry and fully customized to the style, needs, and budget of your home. 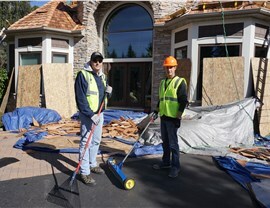 Quickly and efficiently, we can get your new door installed, and you can relax in the knowledge that your home is fully protected from intruders and extreme weather conditions. Get Started Today with an NMC Assessment in White Bear Lake! 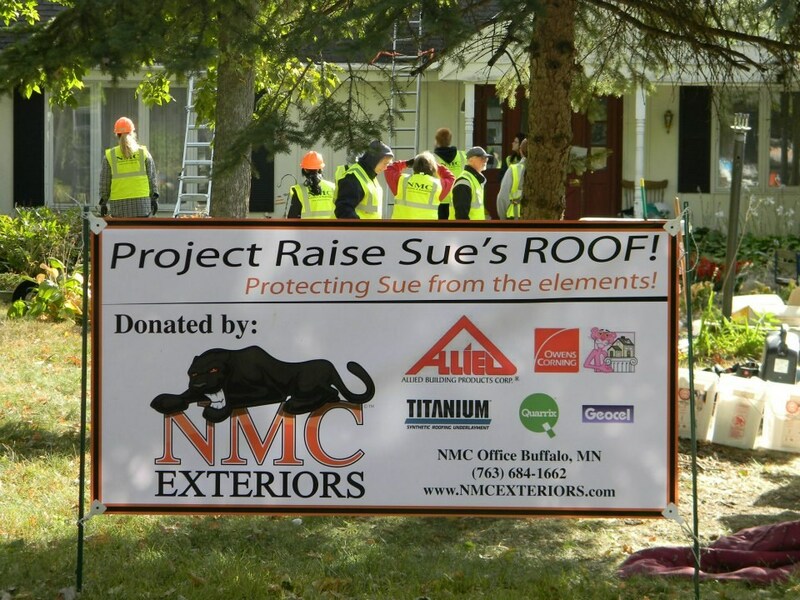 The team at NMC Exteriors is here to ensure that you get the service you need to remodel your White Bear Lake home quickly and affordably—without sacrificing the quality of the results. That’s exactly what you can expect when you call us for your assessment, and we invite you to pick up the phone or fill out our brief online form today! We’d be happy to answer any questions you may have and get you set up with a consultation appointment at a time that fits into your busy life.